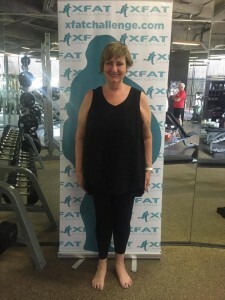 A few weeks ago we ‘launched’ Liz’s first steps in the X Fat Challenge. It’s a huge commitment to well-being, health, happiness and also to raising 1 billion IDR for 4 fabulous charities. 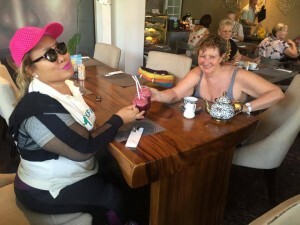 Liz’s team supports the charity Bali Children Foundation, which is a charity that aims to provide an educational pathway and system for underprivileged and disadvantaged Balinese children. Liz has some incredible goals during this challenge, for very personal reasons. Her number one goal was to be able to race her grandsons to the swings – I think her grandsons will love that as much as she will! Liz also wants to learn to change her eating habits and give up sugar and being a serious sweet-tooth, that’s akin to giving up a very strong addiction. She also wants to feel stronger, drop a few kilos, and have more energy; all of which will help immensely with her existing knee injury. 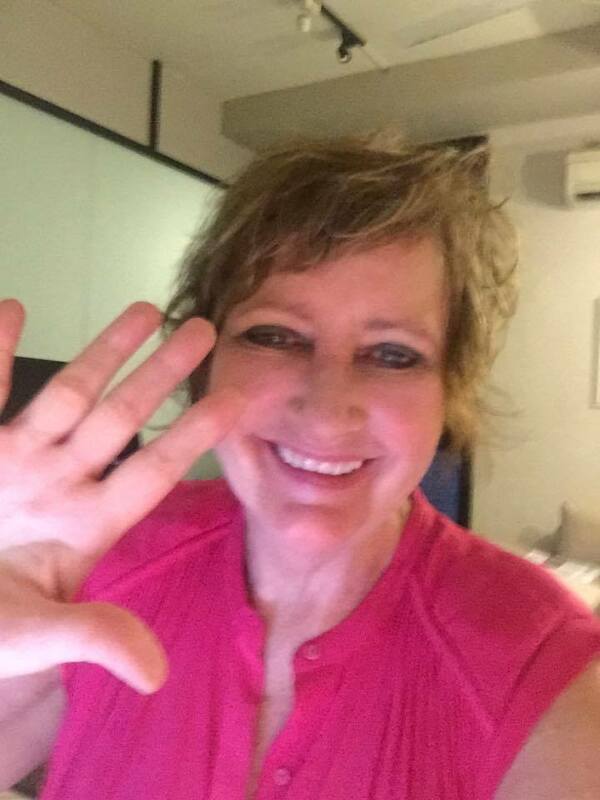 And while Liz is dedicated to Sanur, she also feels the XFat Challenge will help make new friends outside of Sanur, create new networks, and get her to adventure into other parts of Bali. The hardest bit so far has been giving up carbs and sugar, changing your diet after many years isn’t easy and add to that you are also going on a exercise crash course bootcamp-style…massive adjustments have been made with more to come. But Liz does have the support of the other 22 Challengees plus the organisers, trainers and nutritionists…and all of us! Liz has surprised herself in that she is enjoying getting up and being present, going to the gym, doing laps of the pool before work, and during different kinds of training. It’s all adding up to more energy during the day and not fading at 4pm…or craving a sugar fix. The most recent challenge Liz completed was a complete healthy lifestyle immersion weekend. She went to Candi Dasa with other Challengees and Wayan Ben (trainer) and they trekked for hours through rice fields and ravines, did early morning boot-camp on the beach, a 2 hour bike ride from Candi Dasa to Tirta Gangga in very hot and humid conditions….but she did get to eat the delicious and healthy food created by Penny Williams from Bali Asli. 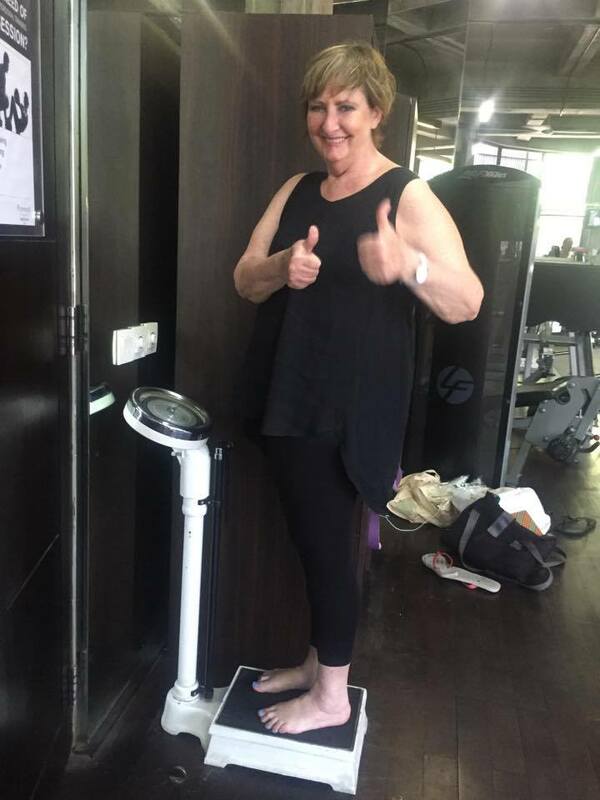 So far Liz has lost 5kgs plus 12cms all over – after just 5 weeks! The next weigh-in is in 3 weeks so support Liz and send lots of words of encouragement. Changing your life is never easy but with goals like Liz’s, I know she will get there. Also stay tuned for details on how you can be a part of the Xfat Challenge by supporting Liz and all the charities – lots of fun and goodies coming up soon! When dealing with the people at Kejora Villas you can be sure they care about answering your queries promptly and ensure that booking a villa with Kejora Villas is as efficient as possible. We endeavour to anticipate your requirements and provide you with a luxurious villa to make your holiday one to remember. We understand the importance of good communication and are available any time to discuss your villa rental requirements. All villas on our site offer high standards required by travellers from around the world.